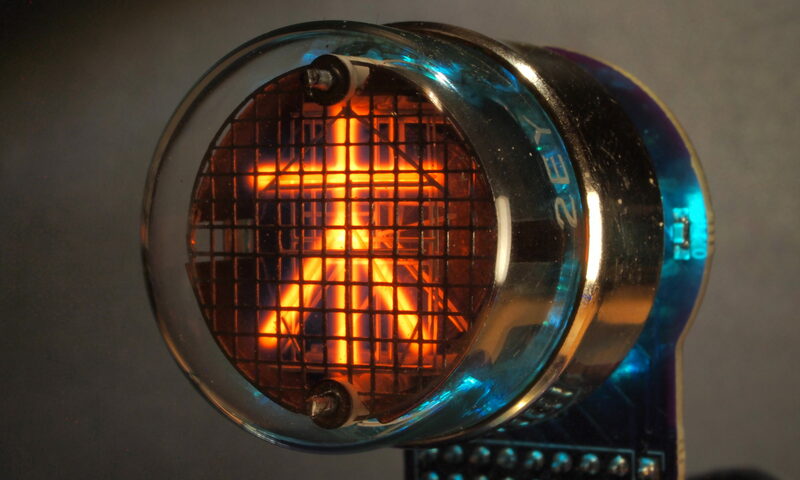 The NL7037 is the largest American nixie tube. It is the same size as the Z568M, but it has a smooth top and no red coating. Interestingly, it not only uses the same socket as the Z568M, but the same pin assignments but rotated 180°. So you if you plugged this into a socket intended for a Z568M, you would be looking at the back of the tube. The gallery contains both lit and unlit images – for some reason I am missing the ‘2’ in the lit images, and it doesn’t seem worth trying to take another photograph of that digit as the lighting, angle and size would likely be different. 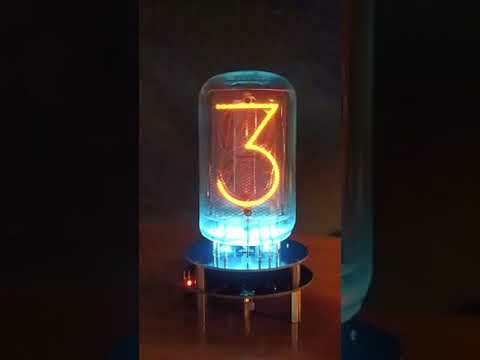 This is followed by a video – you can see the ‘2’ there :-). At the end is an excerpt from a National Electronics brochure.